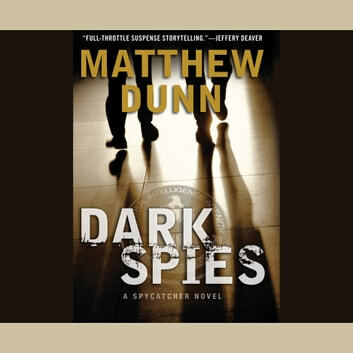 When Will Cochrane encounters a Russian spymaster codenamed Antaeus, who everyone believes is dead, he is thrust into a deadly game set in motion by powerful players deep inside the intelligence community. His orders from Langley are clear: ANTAEUS MUST NOT BE TOUCHED. FURTHER INQUIRIES REQUIRE PROJECT FERRYMAN CLEARANCE. 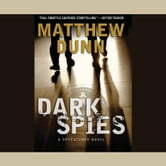 But Will decides to take his own shot at the spymaster, knowing it will make him a marked man. Now, the only way to save his career - and his life - is to get into the U.S. and expose the truth about Project Ferryman. But to accomplish that he's got to outmaneuver deadly Russian assassins and an elite FBI team controlled by shadowy officials who will stop at nothing to keep their sins and secrets safe.